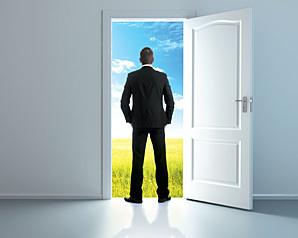 A Man Door is a man-sized access door that is pre-built ~ or after market modified ~ in a larger door to provide access of an individual without having to open the entire large door, exposing the entire area. 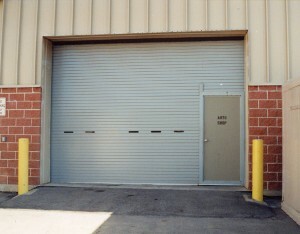 Man Doors are also referred to as pedestrian doors, pass doors and/or access doors. Man doors are one of the absolute best ways possible to add additional functionality and character to your high end residential and commercial locations. 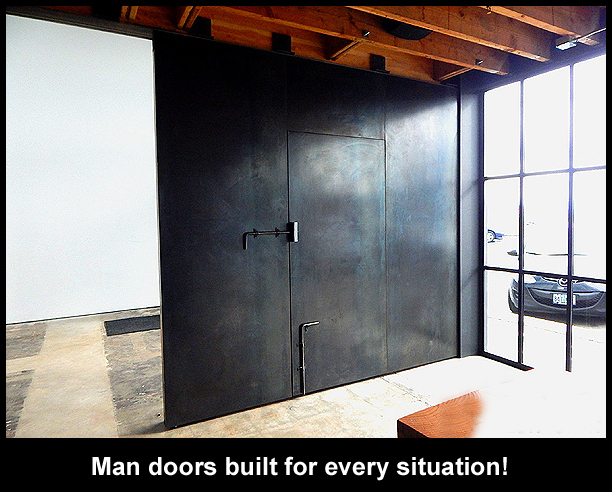 What’s more, you can order your man door in any skin, even metal skins, like hot rolled and cold rolled steel, aluminum, bronze, brass, and copper. 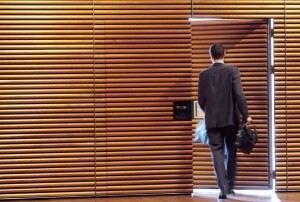 Sing Core makes the best man doors. Why? 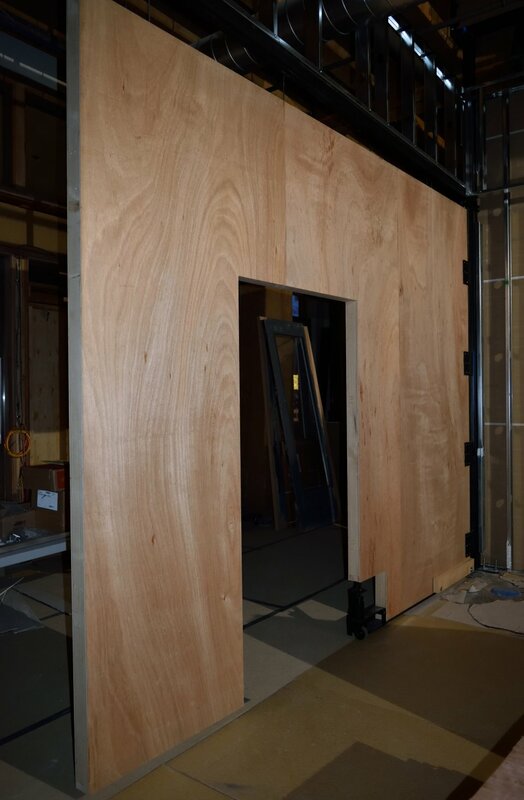 Because our Eco-friendly high-precision lightweight and high strength core material allows door manufacturers to create doors of enormous size while keeping them straight and true. 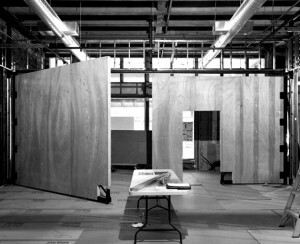 So perfectly straight and true, in fact, that Sing Core offers a free large door consultation that can result in a professional large door that can be guaranteed true flat and to remain true flat for 50 years. When you have a super large door (could be as big as a hangar door) in many cases you don’t want to open the entire door area just to access the space. That’s where the Sing Man Door comes in. There’s no doubt that Sing Core is the go to source for insulated large doors of any size that can be guaranteed not to warp, bend, twist or otherwise fail for 50 years. It is quite common for someone who seeks out the services of Sing Core to request that a large oversize door come with an access door that allows egress without having to unsecure the entire big door area. 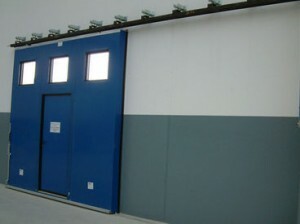 In most cases Sing Man Doors are simply Sing Metal Doors incorporated into the design of the original oversized door. 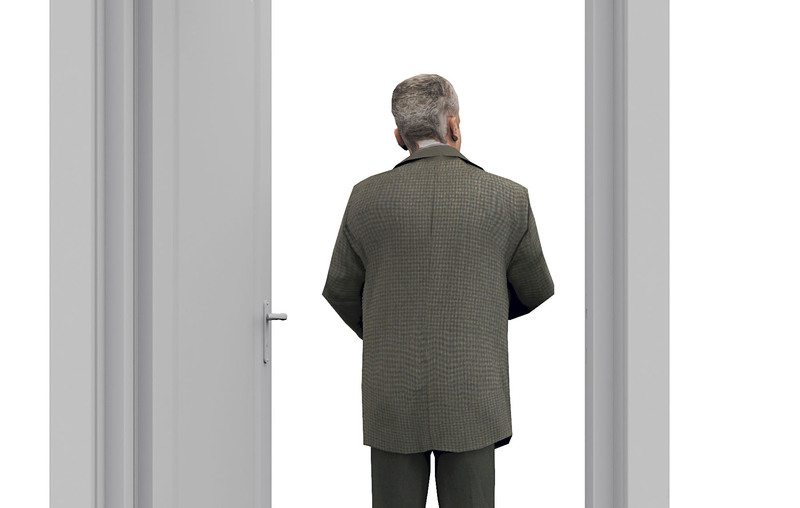 Very few companies can compete with Sing Core when it comes to man doors, because of the extremely high precision, strength, and lightweight characteristics required in making a man door suitable for use for decades to come. 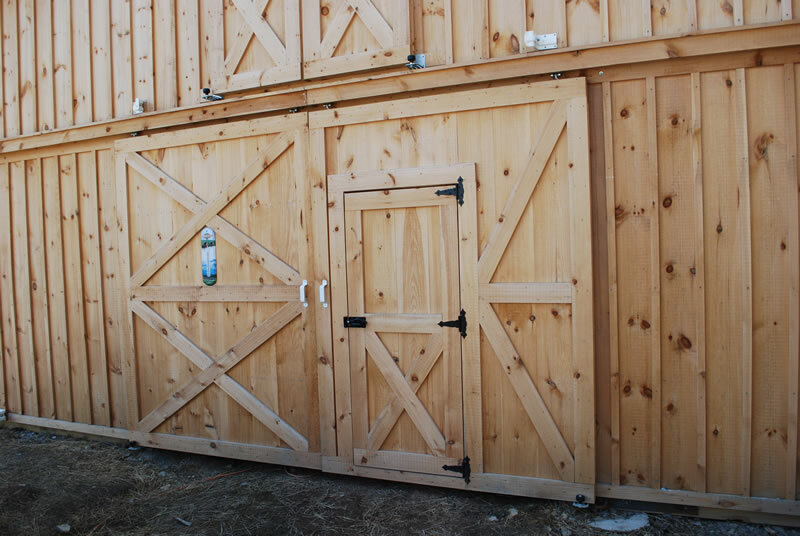 Our Professional Man Doors come with our 50 Year Warp Free Guarantee and are 100% made in USA using materials sourced from USA. 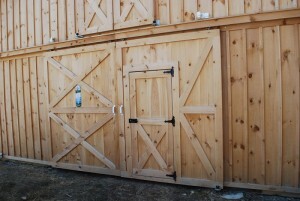 We pride ourselves on making the best man doors in the business. 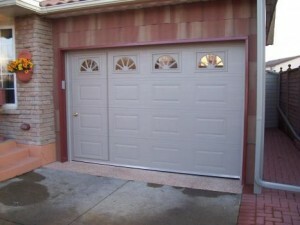 Large doors with articulating access panels are common, and are increasing in popularity amongst garage door companies who use Sing Core as their substrate material for their large garage doors. 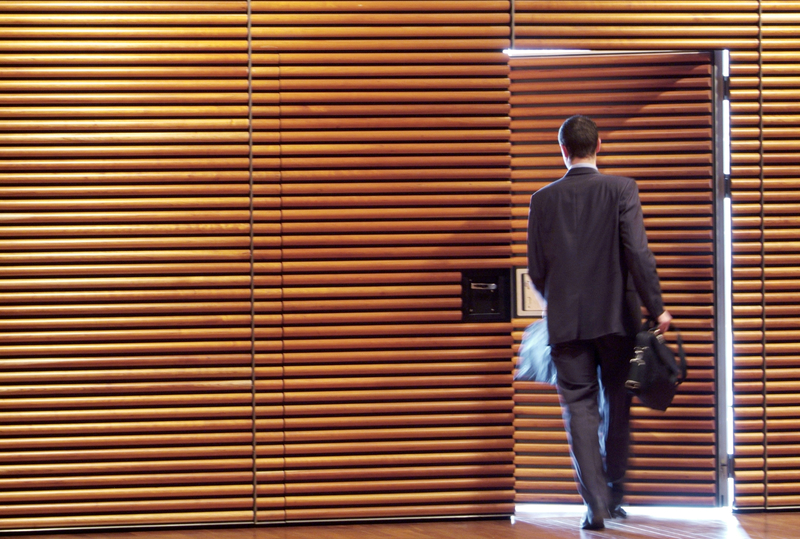 Maybe it’s time you thought about having pedestrian access via a specially designed pedestrian door to be used as a pass door allowing access to your space in a smart, more economical and secure fashion.